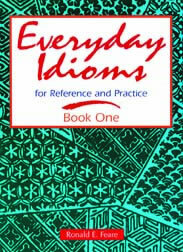 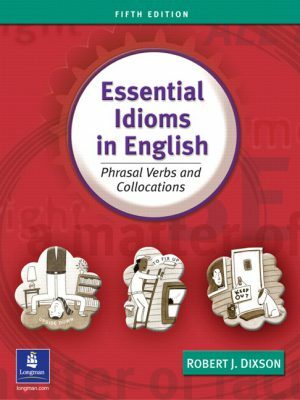 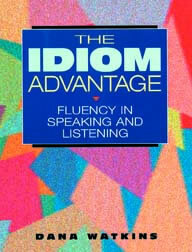 This text helps students understand and use 100 high-frequency American idioms in every day life. 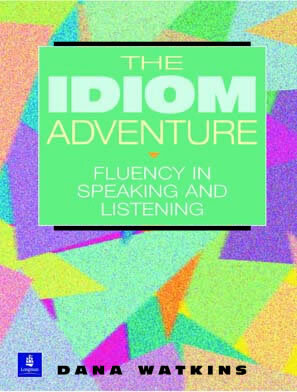 University Success Oral Communication is one strand of a three-strand developmental course designed for English language learners transitioning to mainstream academic environments. 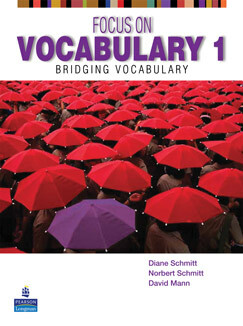 Acquiring an essential vocabulary doesn't have to be difficult. 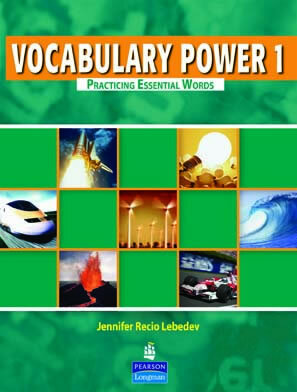 Vocabulary Power uses the latest research on memory to make this process simple, effective, and enjoyable.